Hello all, this is a post that I have been meaning to write for awhile. 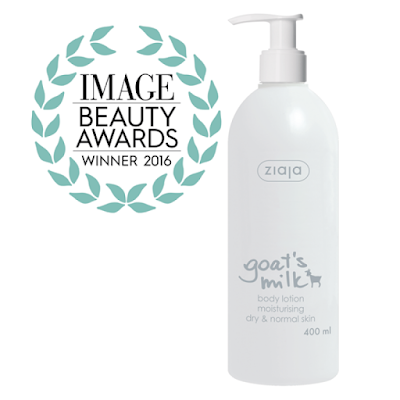 I wanted to share Ziaja skincare with you. A brand I was introduced to last year through blogging and one that I really like. 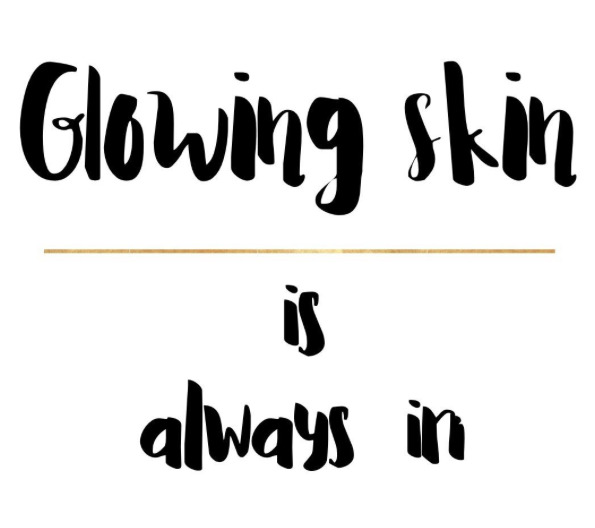 When it comes to skincare I personally like to mix my brands from affordable to high end depending on the need. I am in my mid-thirties so good skincare is vital to me. 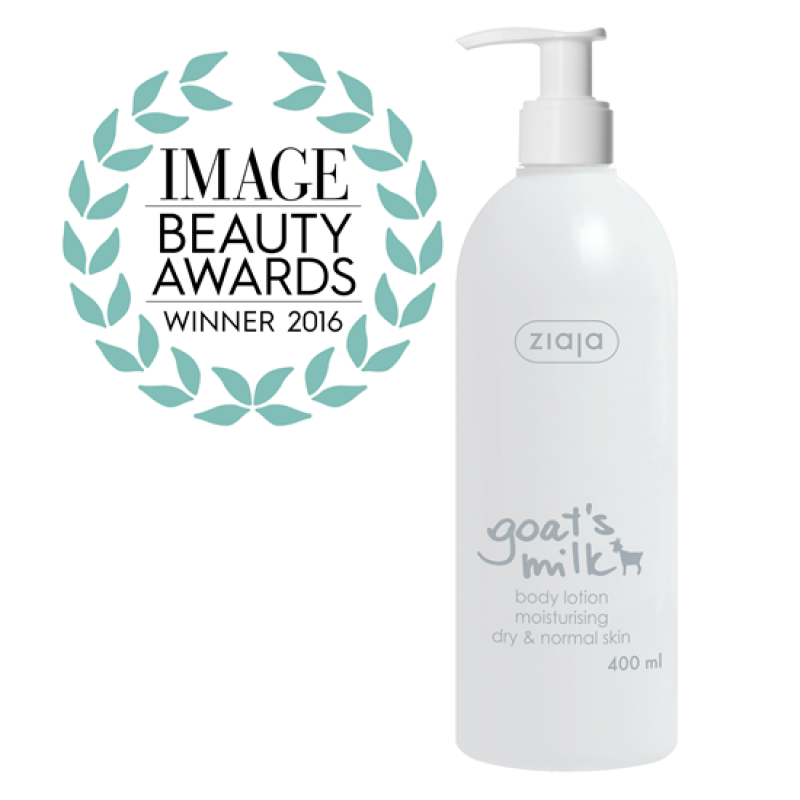 The Ziaja products are affordable and they work, well in my experience anyway. So what is Ziaja? Firstly it's pronounced ji-ya I had difficulty in pronouncing it myself so I was delighted when it was broken down like this. Ziaja is a Polish brand and they sell over 1,000 products for face, hair and body. Products available are for both adults and children and they are made with natural active ingredients. All products are dermatologically tested and hypo-allergenic and they are not tested on animals. The price point is very affordable ranging from 69cent to €8.99. 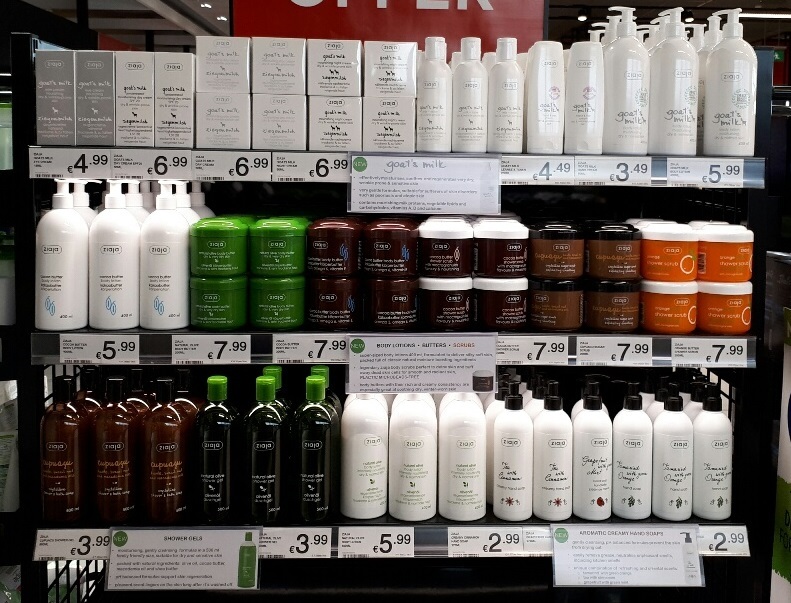 Some of the top sellers in Ireland include the goat's milk range, cupuaucu range and jasmine anti-ageing range. Below I am sharing what I have tried, tested and enjoy using. I have linked the products mentioned to the site, so you can read about them further. As always with skincare, use what works for you. Cupuacu (pronounced koo-poo-ah-soo!) is a hot new Brazilian skincare ingredient that makes moisturisers much more powerful and has many therapeutic benefits for your skin – it’s referred to as ‘the pharmacy in a fruit’ by Brazilians because of its numerous health benefits and is also listed as the Brazilian national fruit. My skin would be very sensitive and I am very careful in relation to what I use on it. When I think of a peel the words dry and flaxy come to mind. This peel is very gentle and it has no strong odour, I use it once a week on my face. Another great way to try some of the products is to buy samples, you can purchase them online along with all of the products from Original Beauty. Ziaja is also available in selected pharmacies nationwide and it recently launched in Dunnes Stores in Cornelscourt. Let me know if you try out the products. Royal quality post. I want to know about tanning for me. Have you another site about it like tanoholic com, plz share.